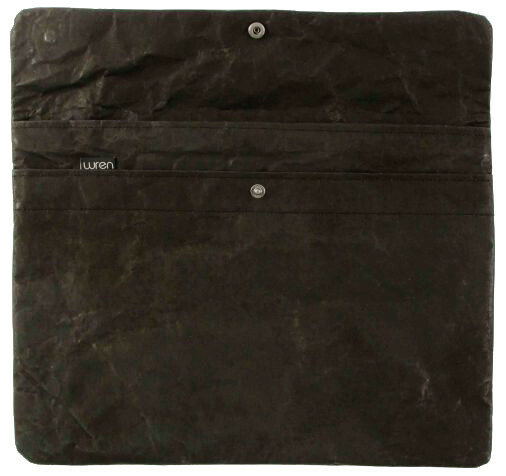 The 15” Laptop Sleeve – Black – by Wren Design is an all-natural laptop/tablet cover made from 100% natural, upcycled paper cement-bags. 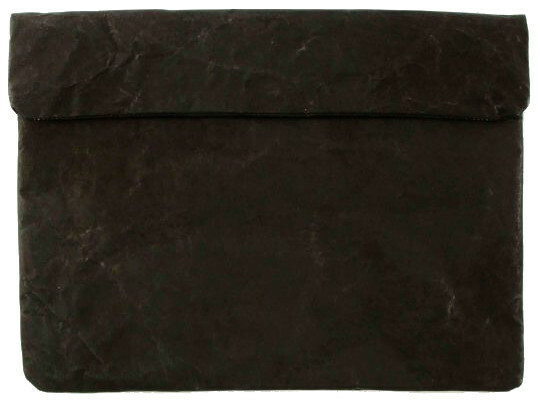 The 15” Laptop Sleeve has two separate pockets for your laptop, your charger, mouse or stylus. Never go out of style with the chic, monochrome of the 15” Laptop Sleeve Black.